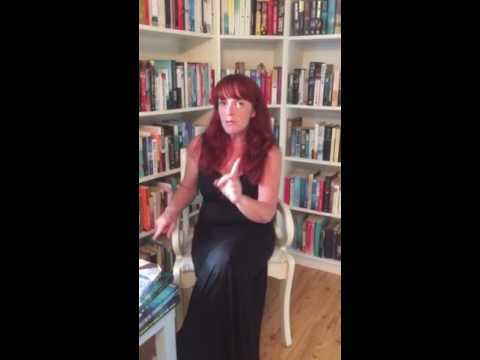 Thanks to Lisa from http://lisareadsbooks.blogspot.ie/ for this review copy. 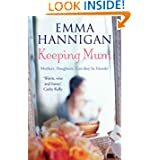 I have read a couple of Emma Hannigan's books and found them great so was delighted when asked to review this newest offering. It is a novel about eight women, four mothers and their daughters. Each has their own story and as the four mothers are roughly the same age, as are the four daughters, it is nice to see how each family are different but have some similarities. The main link between the mothers is the fear of their little girls growing up and finding themselves in the big bad world without their Mums, while the daughters yearn to get out there and gain some independence with their parents approval. A week in Spain is on the cards for the women and their offspring, to help build some bridges and perhaps regain some trust. Although they have never crossed paths before, all the ladies find their problems are not exclusive to them and sometimes a stranger's opinion can be just as valued as a friend's. The book flicks between characters at a nice pace and each story is given equal attention. Some of the problems seemed a little shallow to me but some people's idea of a problem is another's daily grind and visa -versa. Emma Hannigan is wonderful at writing from a woman's point of view and can describe feelings, so gently and calmly, that the reader seems to know the characters personally without any effort. This is a perfect read for Mums and Daughters everywhere who are separating on their different paths in life. Sometimes words have to be spoken to allow the roads to be clear ahead. Ideal for fans of Cathy Kelly and Sheila O'Flanagan.